Here you can see all of our caravans for hire at Southview Leisure Park, Skegness. You can click on the pictures to see more details of the caravans and make a booking for the dates you would like. If you would like to see all of the availability for particular dates then please use the availability search box provided. Our 4-6 berth caravans for hire are ideal for small families as they have two bedrooms, usually a double room and a twin room. 6 berth caravans will have a pull out sofa bed in the main living area as well. 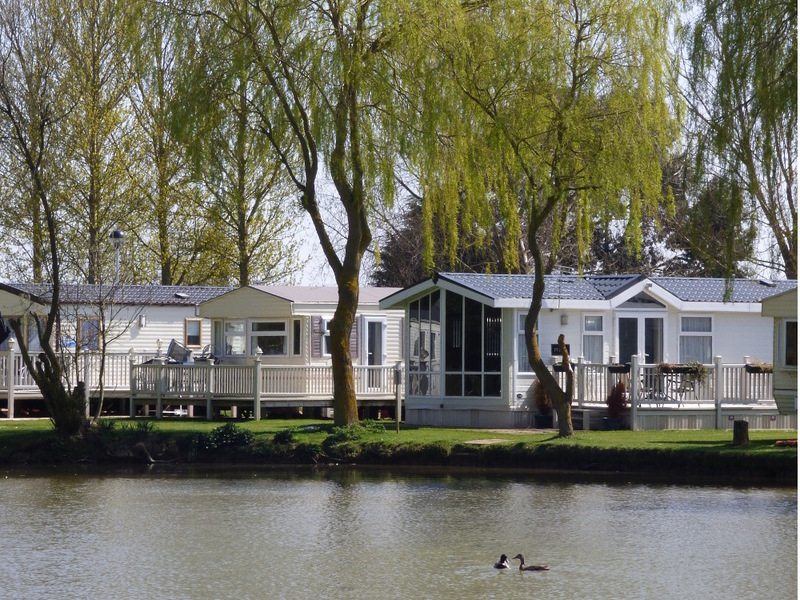 Our 8 berth caravans for hire are ideal for larger groups as they have a double room, two twin rooms and a pull out sofa bed in the main living area. We are flexible with hire dates. Many private owners and parks will offer set days of the week that can be booked, we offer as much flexibility as possible by allowing guests to choose their own arrival and departure dates as far as possible. We understand that shift workers can struggle to get holiday dates booked off so we'll be as flexible as we can to your needs. Need a site map? Click here. Please get in touch if you have any specific requirements that you would like to discuss with us first. Our hire fleet is always growing, don't forget you can keep up with all of our latest news on Facebook.